Last month was a good month! Here’s the latest from South Lake Union, Seattle. We’re big fans of everything Apple added to iOS 11. OmniFocus, OmniGraffle, and OmniPlan all adopted new features in these releases like Drag and Drop, Siri integration (for OmniFocus), and Files support, all there on September 19th. At the very beginning of this month—just a bit of lag time—OmniOutliner’s update dropped. Check out the blog post from launch day! macOS High Sierra followed on the heels of iOS 11, along with our Mac compatibility updates. Plus, even OmniDiskSweeper is being updated! Though still in Test, OmniDiskSweeper v1.10 includes APFS (the new file system introduced in High Sierra) and Folder Drop support. Folder Drop adds “ad hoc” folder-sweep functionality: just drop a folder on to the Dock icon. Finally, OmniGraffle for Mac implemented a lot of fixes, along with a few new features for Omni Automation. (If you didn’t know, that’s our relatively new Cross-Platform application-scripting setup for Mac and iOS.) Check out the release notes if you’re looking for a fix, and let us know if you’ve created any useful scripts! Having a hand to hold when starting something new can be extremely helpful. In addition to our existing help and support resources, we’ve had users ask us to offer new ways of interacting with other members of the community, seasoned pros and beginners alike. So we’re thrilled to introduce live community chat with Slack, Omni, and people like you! If that sounds interesting or helpful, please do sign up and ask & answer questions, share your own workflows, and see what others have to offer. But remember that this is an experiment, and it’s not an official place for support. 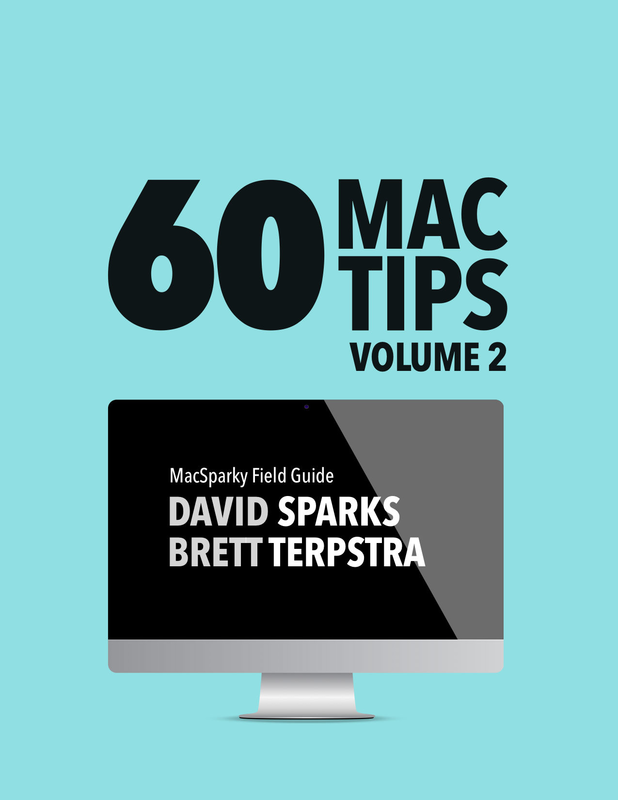 David Sparks and Brett Terpstra just released their second volume of Mac Tips, an ebook that includes an incredible number of useful tips in screencast form. Sound handy? (It is.) Check out 60 Mac Tips: Volume 2 in the iBooks Store. We’re still planning to ship OmniOutliner 3 for iOS this quarter; it will start its public TestFlight within the next few weeks. The OmniFocus features discussed in this year’s roadmap will debut next quarter (Q1, 2018) with the public TestFlight of OmniFocus 3 for iOS. Enjoy the rest of October!